Tajikistan, Central Asia's poorest country, has suffered from electricity shortages for years. But, the Rogun hydropower project, set to be the world's tallest dam, is expected to put an end to that. Tajikistan’s ambitious energy project, aimed at producing enough power to satisfy the country's energy needs with electricity to spare for export to Afghanistan and Pakistan has previously caused many doubts due to the issues of funding and opposition of the neighbors. But the situation around the Rogun HPP has changed dramatically, and it is not correct to raise the issue of whether HPP will be constructed, believes Sharbatullo Sodikov, a senior researcher of Moscow State Foreign Relations Institute’s (MGIMO) Analytical Center. “Construction is nearing the completion. A dam along which logistics is being actively implemented has been constructed,” he wrote in an email to Azernews. Sodikov stressed that the financial investments, which were previously named as one of the main obstacle, are coming from several sources. “The bulk of investment in the construction of hydroelectric power plants comes from the U.S., although the Italian contractor Salini Impregilo holds the lion's share in the construction process and infrastructure,” he said. This speaks not only of a stable investment climate in Tajikistan itself, but also of guarantees of social and political stability throughout Central Asia, according to the expert. Sodikov mentioned that Uzbekistan also changed its position towards this project. The Rogun HPP will dam the Vakhsh river, which is a major tributary to the Amu Darya river, one of the region's two major water courses. The neighboring countries cautioned water could be diverted from their cotton and wheat fields Uzbekistan claimed that water flows would be seriously decreased in case the dam is built. But a World Bank assessment gave the go-ahead to the major project. “Antagonism in Tajik-Uzbek relations has tempered its ardor and post-Karimov Uzbekistan does not hinder the construction of the Rogun HPP, but in the medium term it even intends to purchase energy products from Tajikistan,” Sodikov said. There was a bifurcation in the region and superpowers have found a compromise in matters of principle, he believes. “I'm not a supporter of conspiracy theory. However, if we take into account the theory of ‘the grand chessboard’ of Zbigniew Brzezinski, we can confidently state the imminent successful outcome of the construction of the Rogun HPP without any political dumping and investment deficit,” the expert added. By implementing the project, Tajikistan will be able to generate about 13 billion kilowatt-hours of electricity annually. This will not only help the country to meet its domestic needs but will also make Tajikistan a major exporter of electricity. Approximately $4 billion is needed to complete the country's main energy project - Rogun HPP. About 2 billion somoni have been allocated from the state budget for the completion of the hydroelectric power station this year. The Tajik authorities decided to issue securities worth $1 billion for the completion of the Rogun HPP. At the first stage, bonds worth $500 million were put up for sale on world markets. 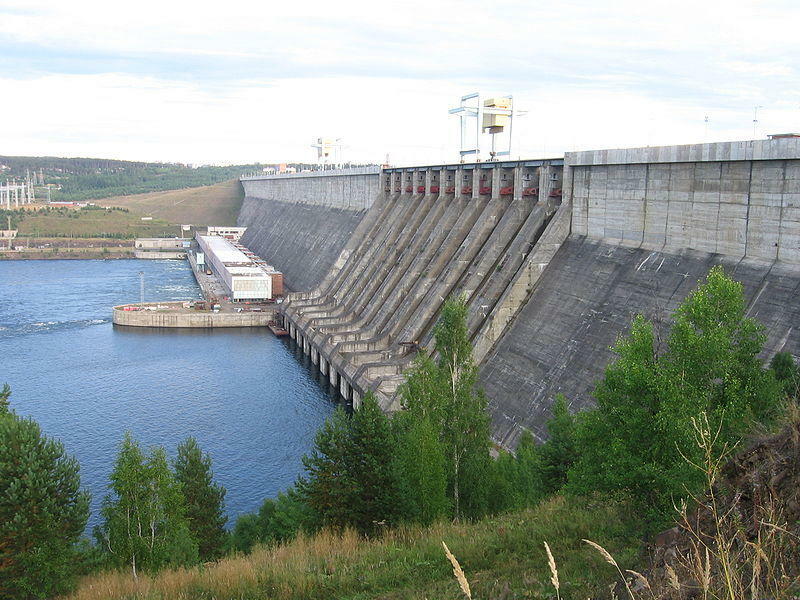 The Rogun HPP construction project was developed during the Soviet era. The dam should form a large Rogun reservoir with a total volume of 13.3 cubic meters. The project is criticized because of the location in the zone of high seismicity, landslide and mudflow processes, and the presence of a tectonic fault filled with rock salt under the base of the dam.